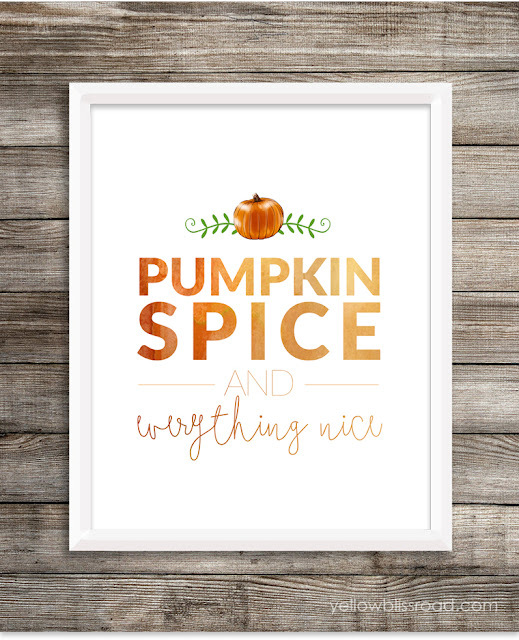 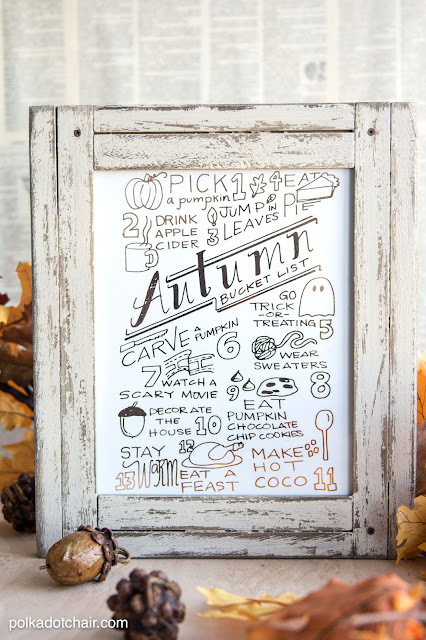 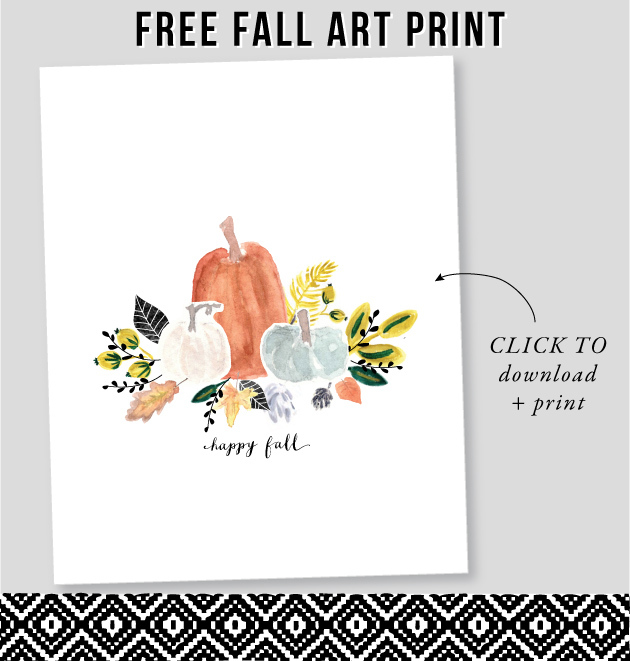 You know I love anything FREE, so of course, I couldn't resist putting together 20 of my favorite fall printables. 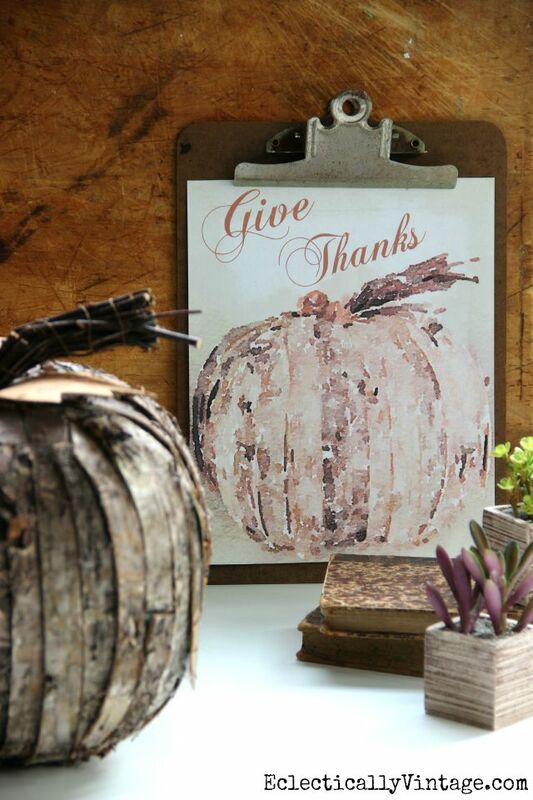 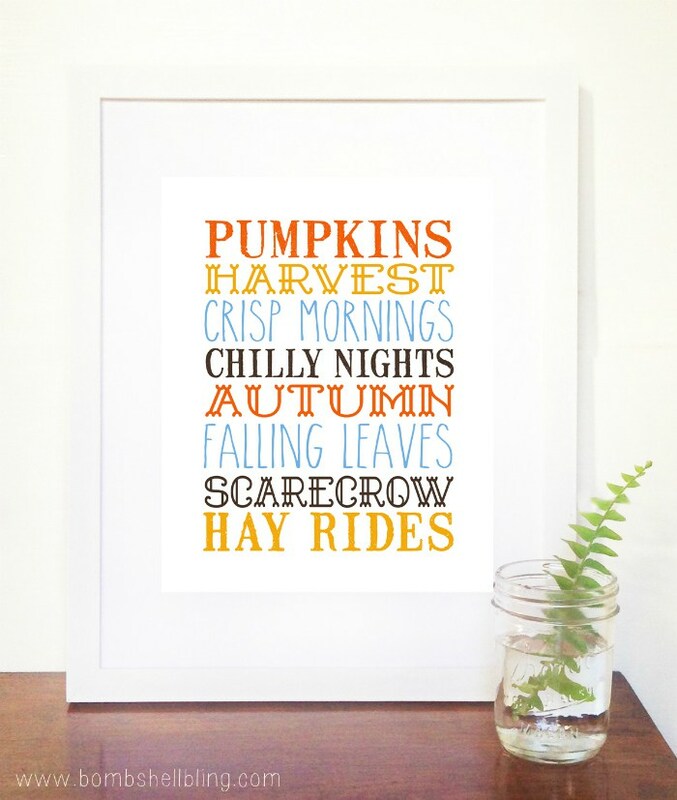 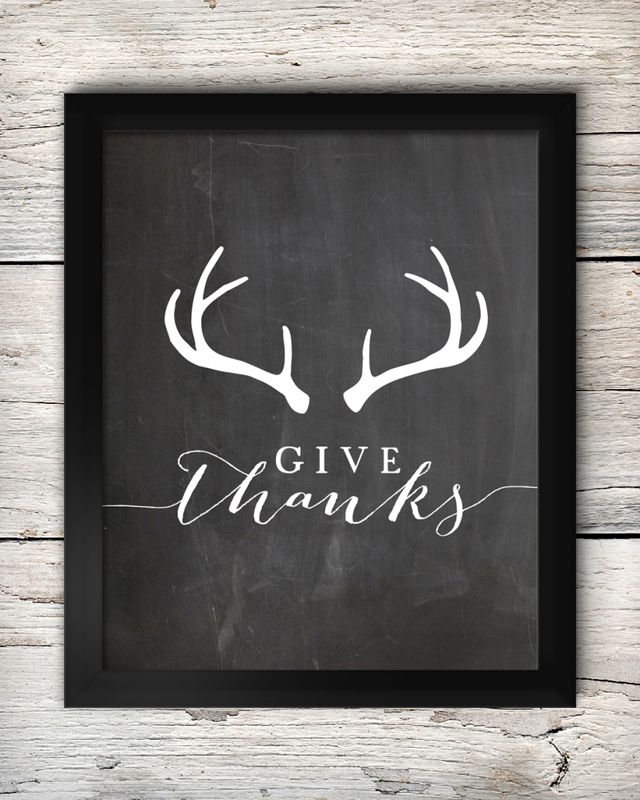 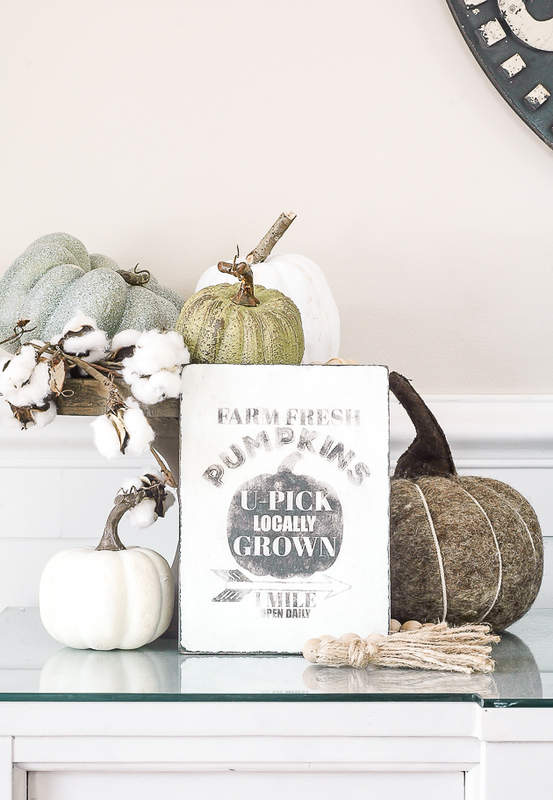 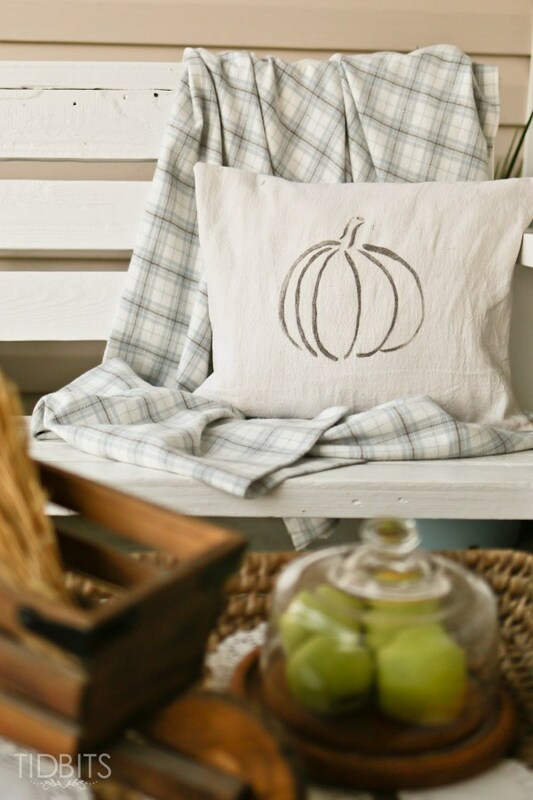 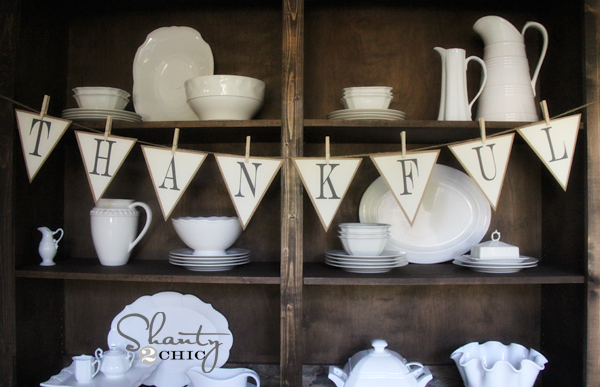 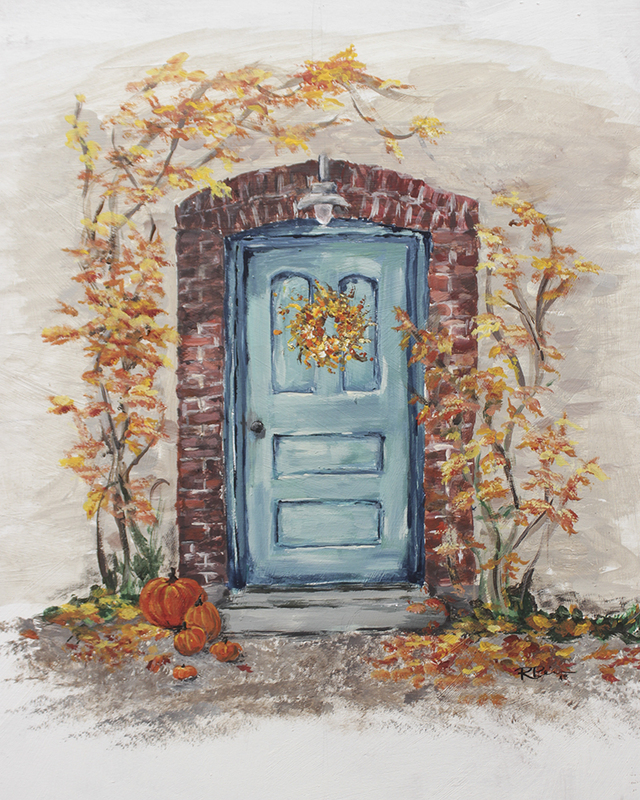 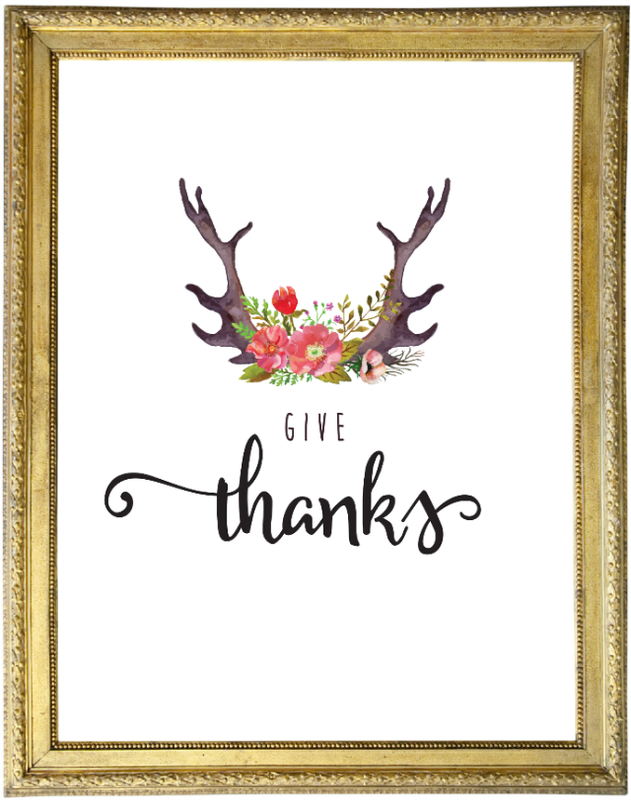 Free printables is one of the easiest ways to update your home for fall without spending a dime. 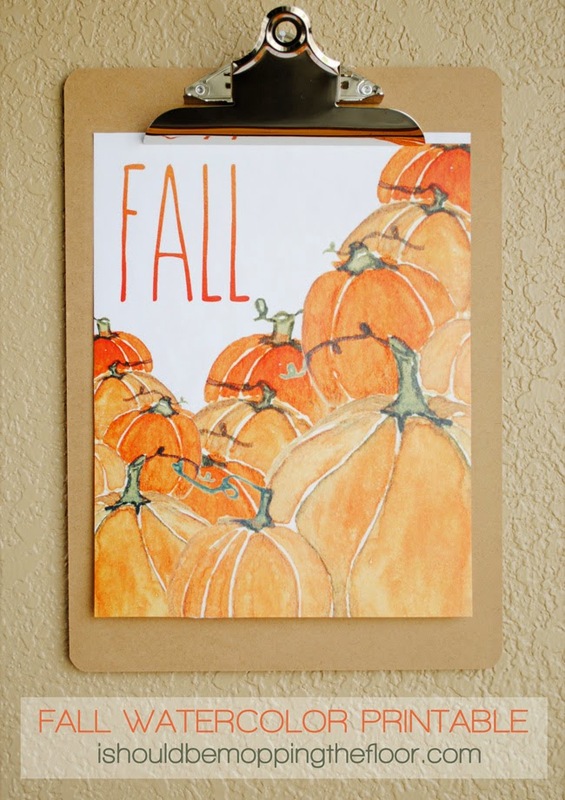 Just print out the picture, pop it in a frame and you have instant fall decor. 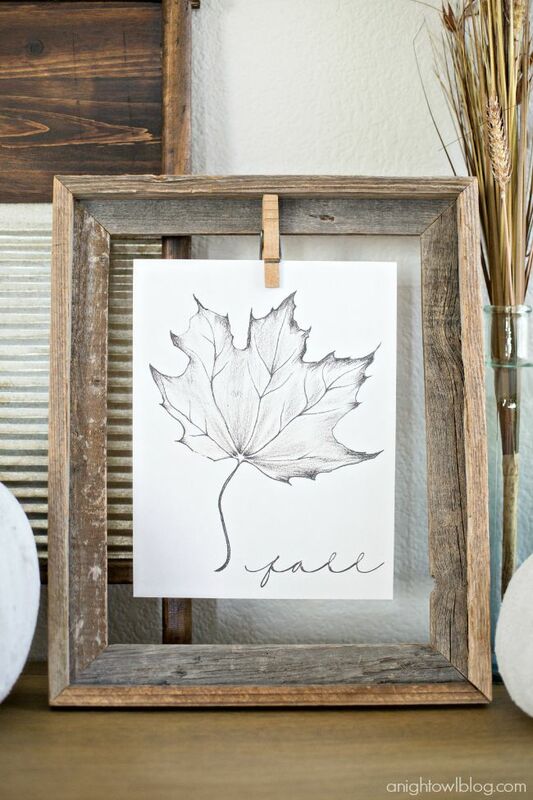 You can go even one step further and combine a few printables with Dollar Store or Goodwill frames to create a perfectly eclectic or inexpensive gallery wall. 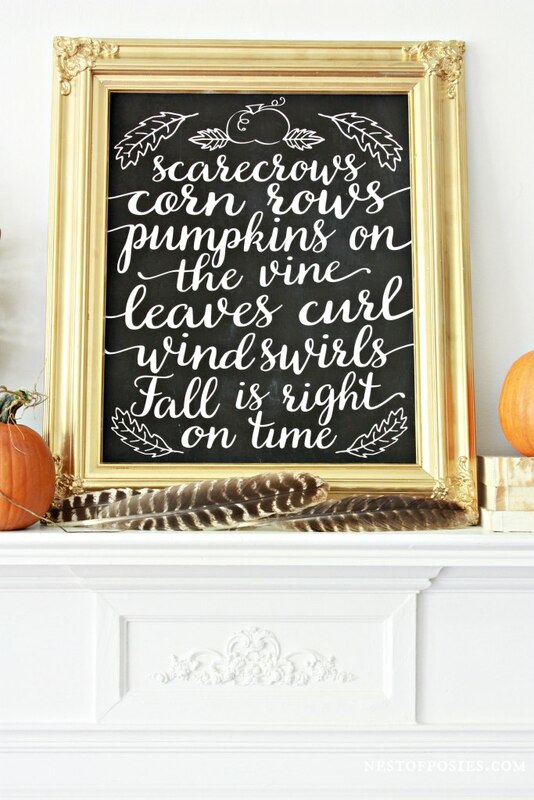 I know what fall printables I'll be printing this year. 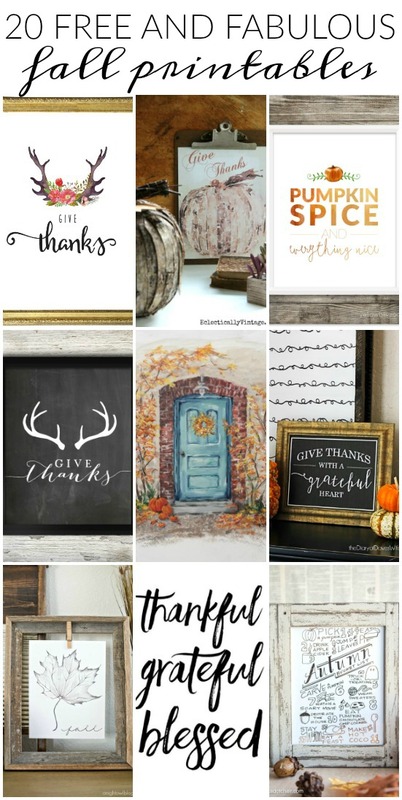 What about you, which ones are your favorite? 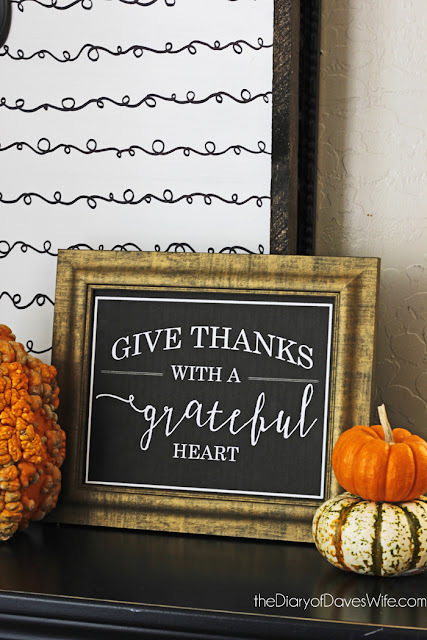 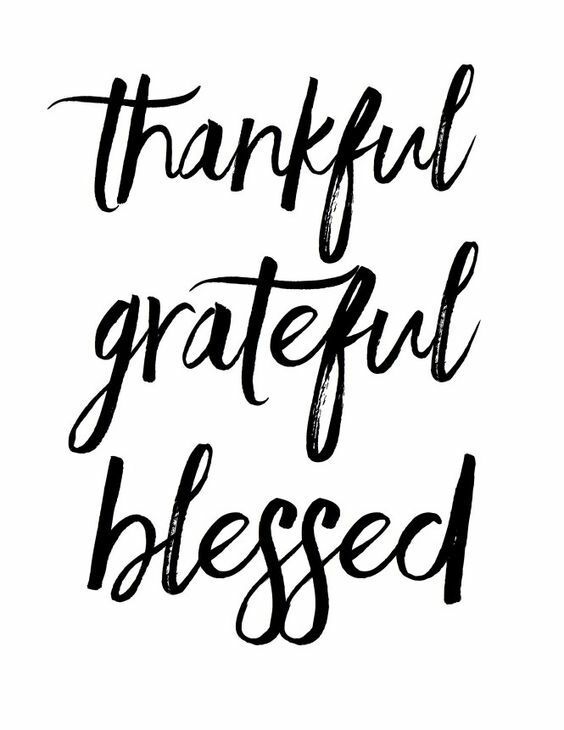 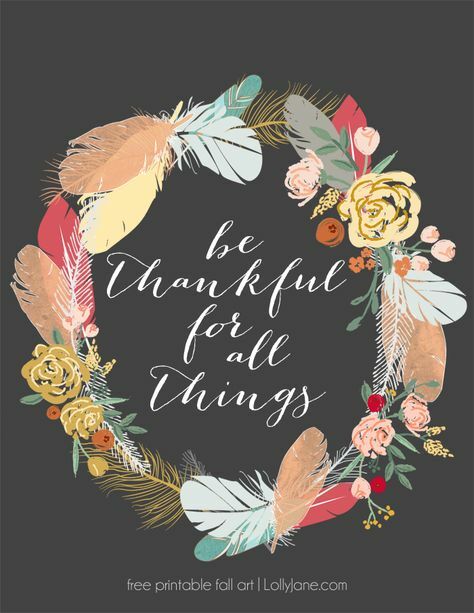 Those printables are truly awesome with a beautiful message. 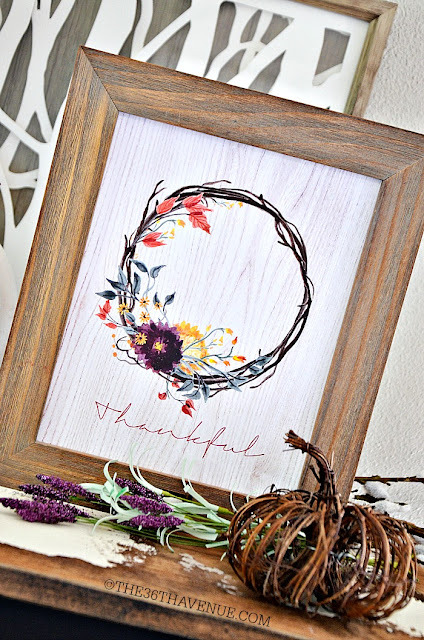 Mesmerizing painting and designs are magnificent.